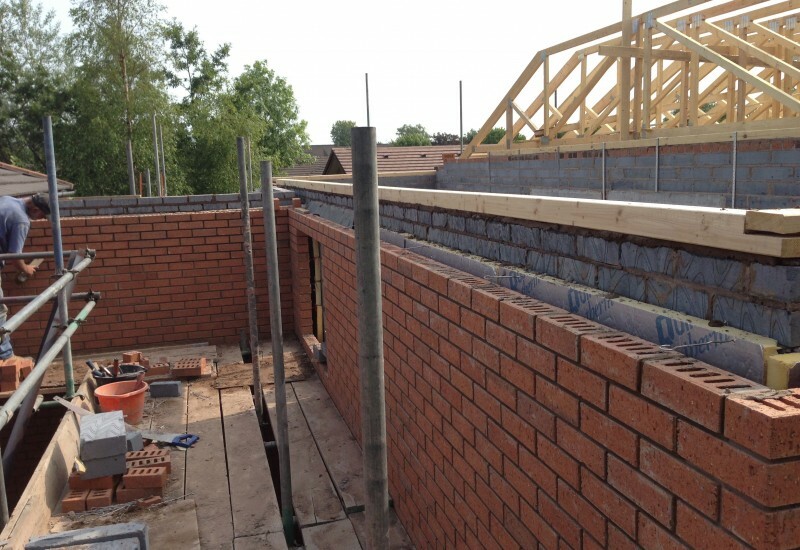 Home extensions are our speciality! If like a lot of our customers you are in the early stages of planning your extension and not entirely sure what you want or what you can potentially do. We are happy to set up, free of charge, a 1 hour consultation with one of our architects who can transform your vision into reality at ease, help make you aware of the potential of your property, or simply guide you into achieving exactly what you want. All with no obligation. We are happy to take care of all planning submissions and have an excellent relationship with building control. Once all submissions are passed we are ready to start transforming your home. Throughout the construction period you will be regularly updated and your input will be requested as much as possible to give your project that ‘bespoke’ touch. Whether its underfloor heating or remote control lighting, we’ve got it covered. When it comes to finishing off your project whether its laminate flooring, tiling, wallpapering or painting, we’re happy to do the lot. Our tradesmen take great pride in their work and our painter & decorator is quite the perfectionist! Our expert loft conversions can make the best use of any space you have in your loft. Whether you want it converted into a games room, bedroom, study or a home gym we have the experience and craftsmanship to make it happen. 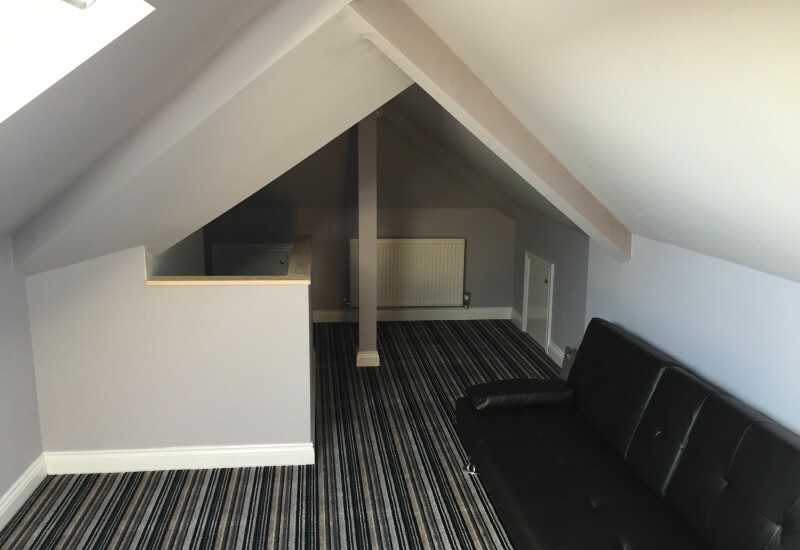 We take care of converting your loft from start to finish; this includes planning permissions, submissions, materials and of course clearing up after we’ve finished! If you’ve been thinking about converting your loft but unsure about what’s involved then give us a call today. We can arrange a free no obligation 1 hour consultation to discuss your ideas and how much it will cost to get it done. We thrive on customer satisfaction and you will not be disappointed if you choose LJP Builders to make your loft conversion dream come true. Garage conversions are an excellent way of utilising the space you already have. From Play rooms, snugs or home offices to shower rooms, utility rooms or even extending the kitchen. Garages have a lot of potential. Whatever it is your looking to do, we can help! All our garage conversions are overseen by building regulations to give you peace of mind that they are done right. 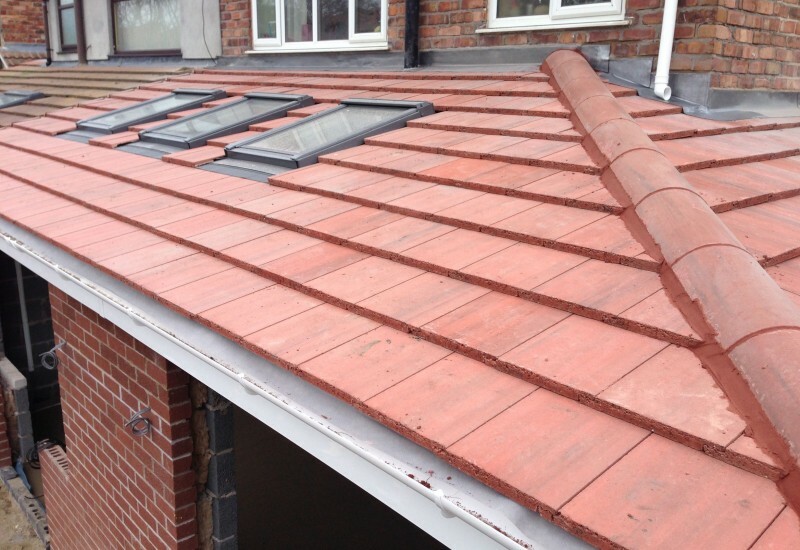 A member of our team will be happy to help in the design and will recommend a suitable roof style to suit your needs whether its a simple flat roof, vaulted ceiling with velux windows or roof lantern. 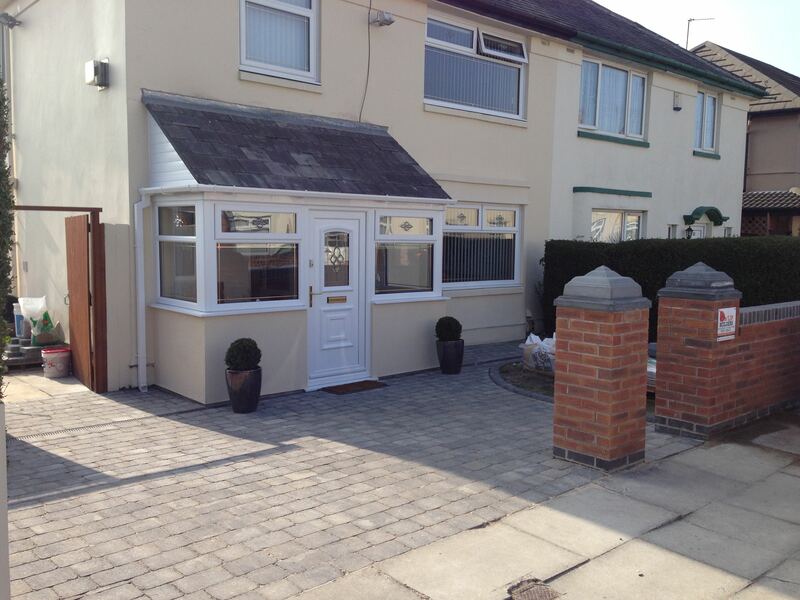 We will make every effort to make your Garage conversion look like it has always been there. Internally your garage will get a thermal skin, insulated floor & ceiling and all required services, heating, electrics, water etc. If required our interior decorator is second to none and will finish off the project perfectly. 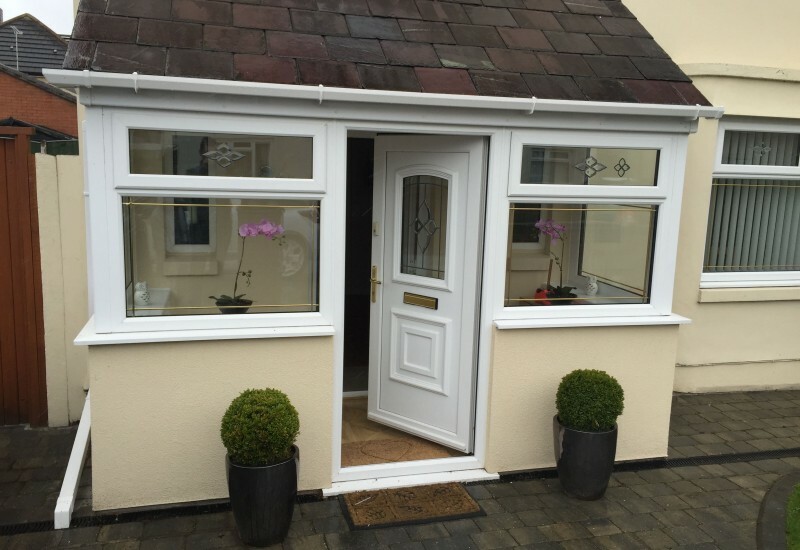 Not only can a Porch be aesthetically pleasing on your home, they also aid in preventing heat loss and noise pollution around your property entrance. They can be used as an extension to your hallway or simple to add some addition storage. In most cases it doesn’t stop there. 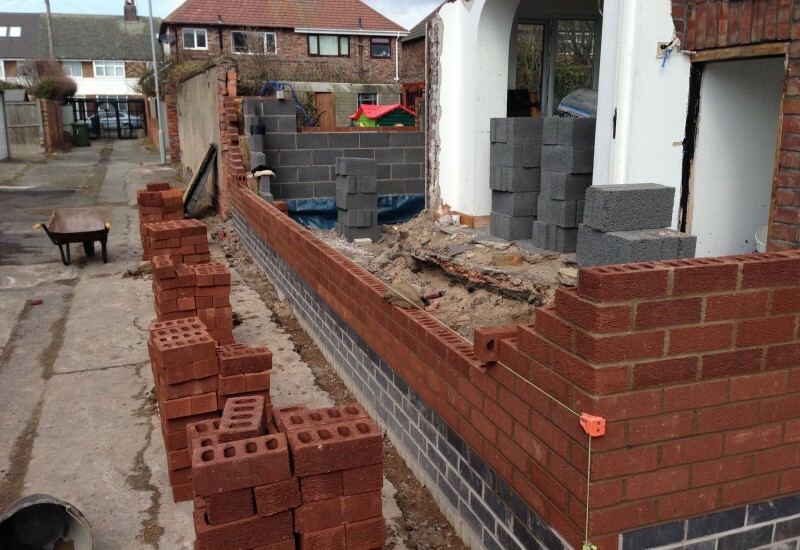 We are often asked to renew whole driveways and garden walls to totally transform the front of the property.